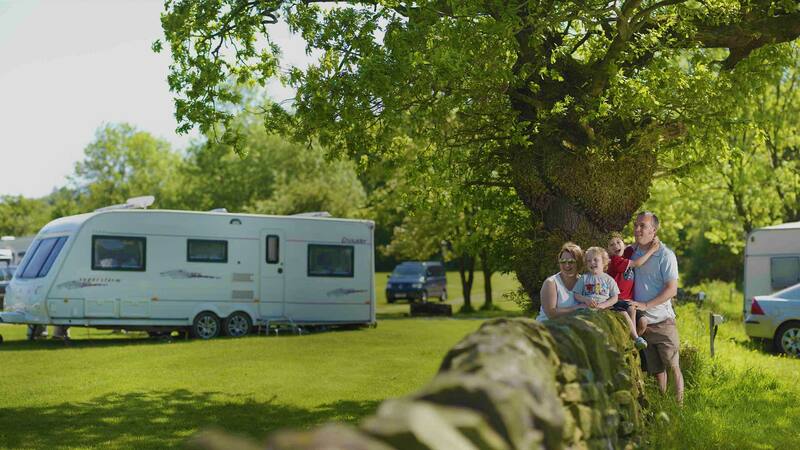 Affordable caravan and tourist park accommodation in Brisbane, Biloela and Maryborough. 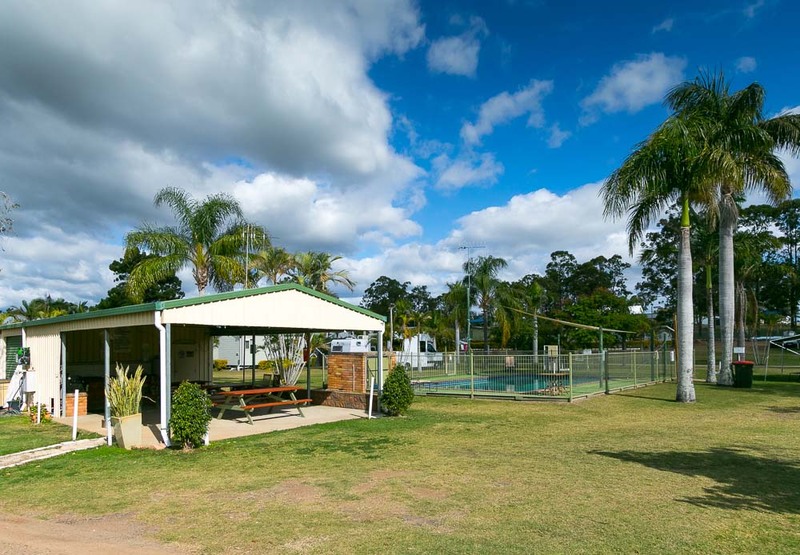 Our Capalaba Caravan & Tourist Park sits in a quiet bushland setting south of Brisbane, offering convenient access to shopping centres, fishing and boating attractions. 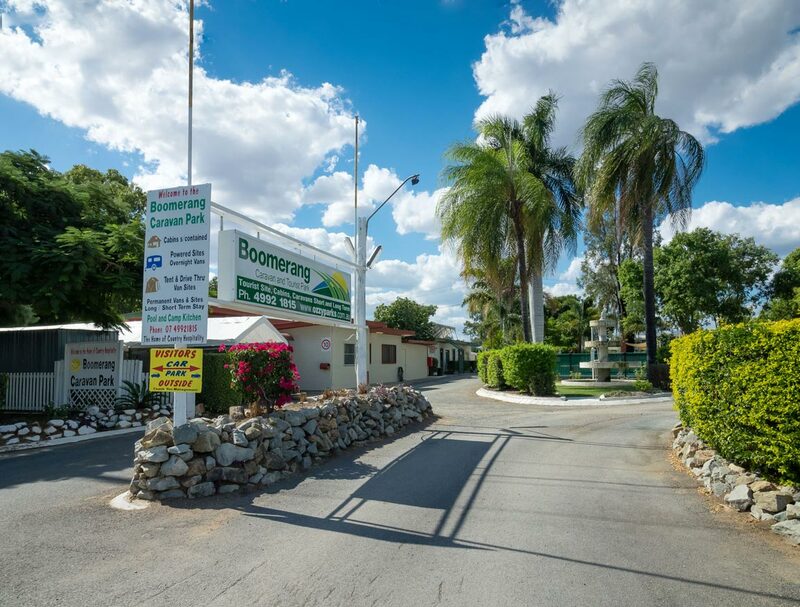 Boomerang Caravan Park gives you the chance to unwind, offering comfortable accommodation and a convenient location all in the quiet rural landscape of Biloela. 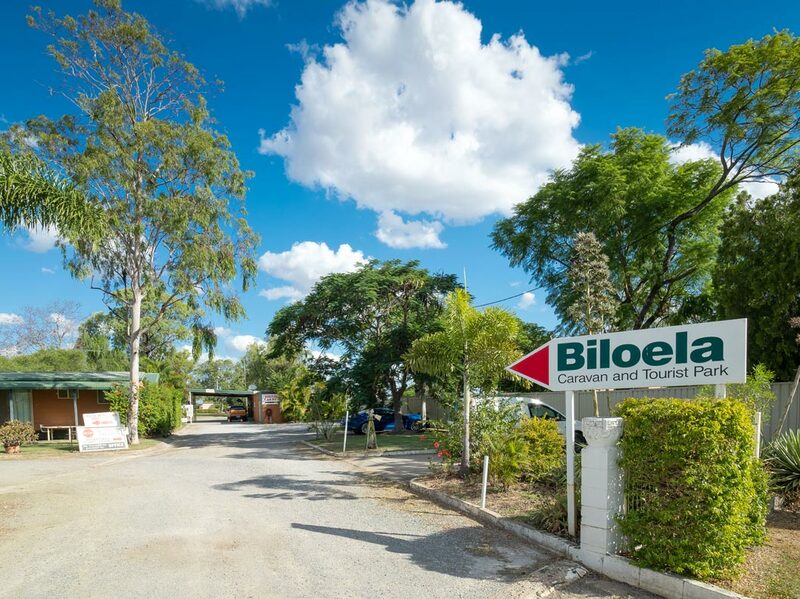 Our Biloela Caravan & Tourist Park allows you to enjoy the serenity and charm of the countryside, while providing quality, affordable accommodation options. 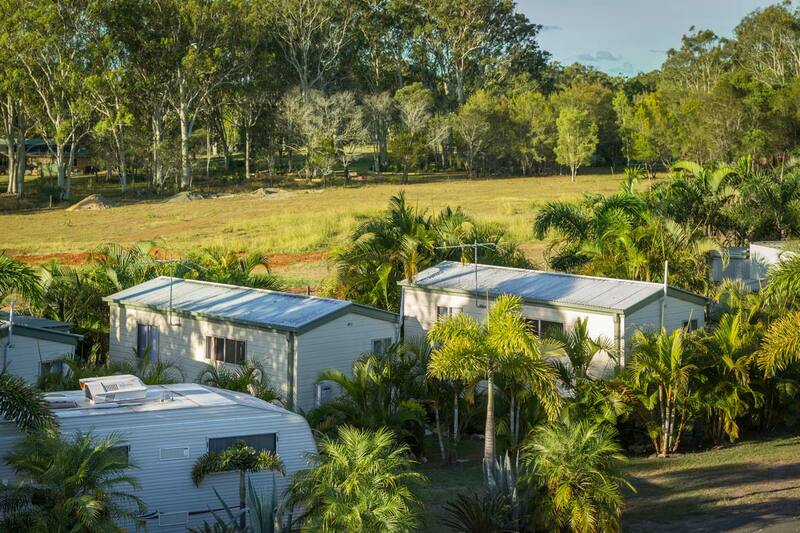 Maryborough Caravan & Tourist Park offers a secure and quite location conveniently situated at the edge of town and only a short drive away from Fraser Island. 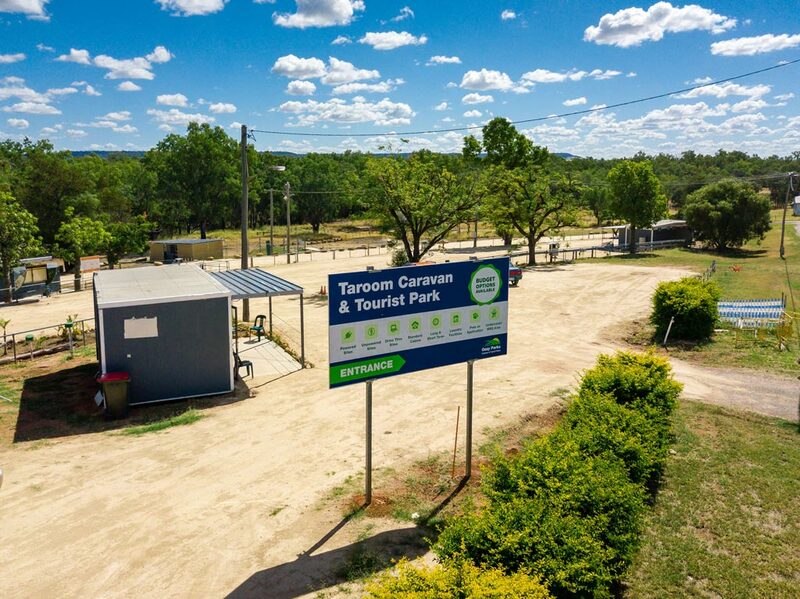 Taroom Caravan Park is situated close to the heart of the Taroom town centre right on the banks of the Dawson River. The park is in a nice quiet location with serene views of the local country bushland and easy access to the river where the fishing is often reported as being excellent. Friendly helpful folks. The cabin was clean, spacious and comfortable. Many thanks. Well priced cabin. Clean n tidy. Will stay again on my next visit. The manager is very helpful. Quiet and clean; cheerful and helpful management. Best showers ever! Thanks for a lovely stay. Very nice place. Fantastic staff. Queensland's best value caravan park and tourist accommodation. Offering quality, secure accommodation in Brisbane, Biloela, Maryborough & Taroom. Ozzy Parks is Queensland's best value caravan park and tourist accommodation. We offer quality, secure and peaceful accommodation in Brisbane, Biloela, Maryborough & Taroom.